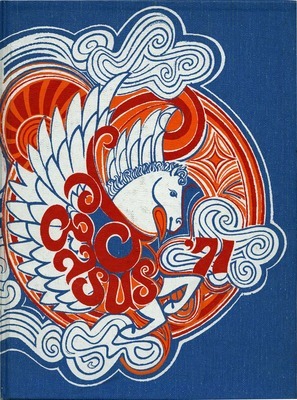 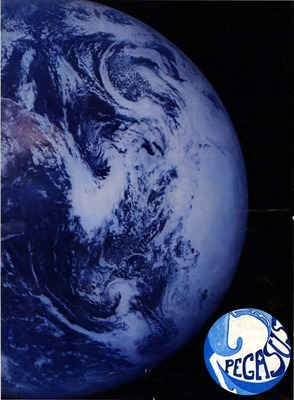 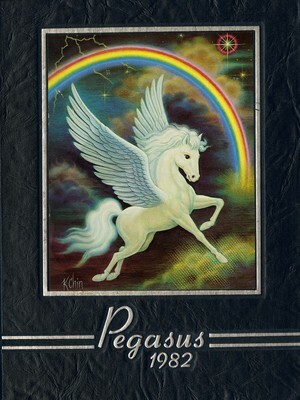 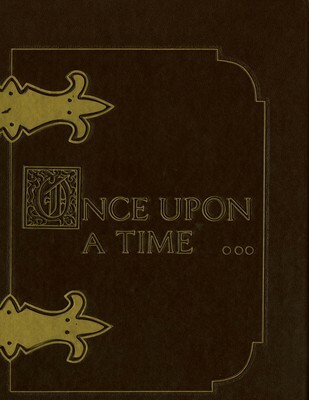 The Pegasus 1970 yearbook was the first volume of its short run of seven, ending in 1982. 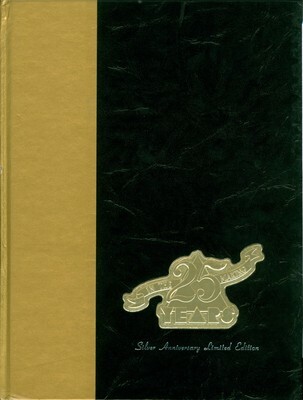 A Silver Anniversary (25th) edition named The Knight was published in 1989 by UCF’s Student Government Association. 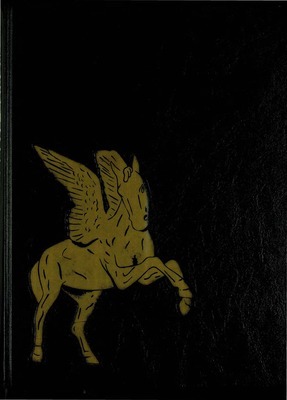 Of special note is Pegasus 1971 which includes unique cover art, interesting staff photos, and a signed, limited edition print in every volume. 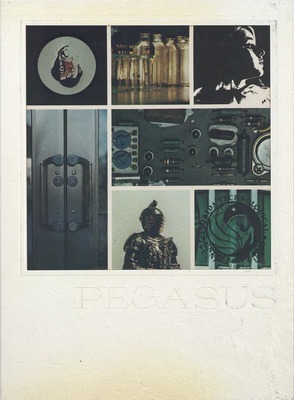 There is also playful photography in the junior class portraits of Pegasus 1981.